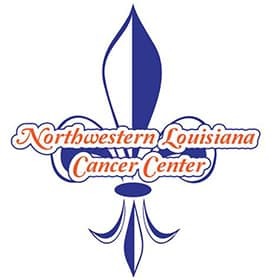 Natchitoches Regional Medical Center is a partner with Northwestern Cancer Center and values the services the Cancer Center provides to our community so that those diagnosed with cancer do not have to drive long distances to receive high quality care. Many members of the community are diagnosed each year with some form of cancer. The Northwestern Louisiana Cancer Center provides radiation therapy and chemotherapy services in Natchitoches on an outpatient basis. Most insurance accepted as well as Medicaid and Medicare.